For a while now I have been at an odd with my make-up collection. I have gotten to the point where I now realise I need no more! (Not sure that will stop me though, ha!) I have cleared out a lot of products I no longer use and have hated. Sold a few and given away a lot to friends and family. 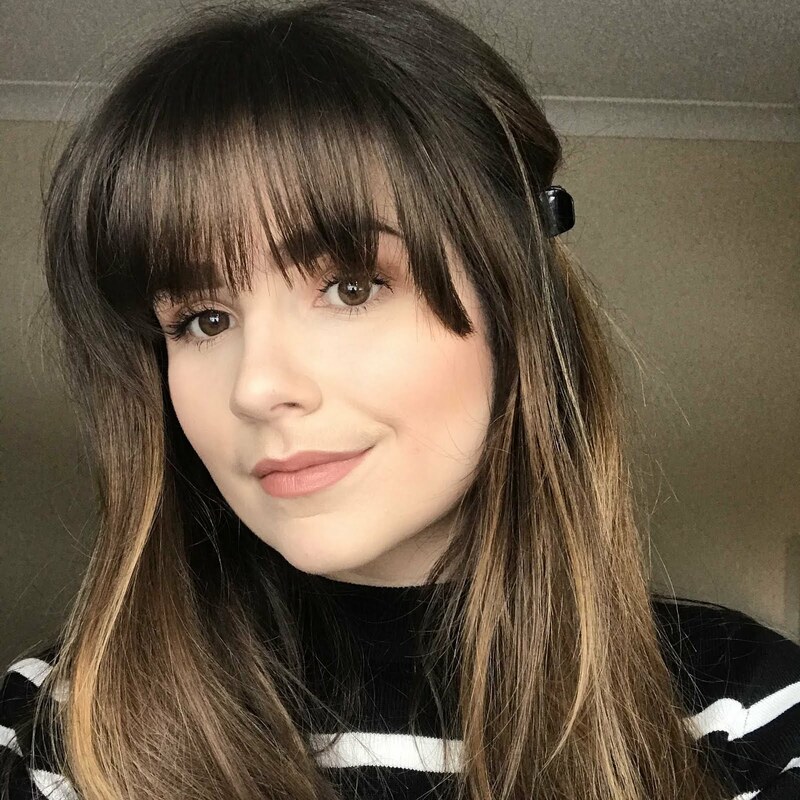 I have wanted to be able to have a place that was decluttered and not overloaded with products, and instead to just have my daily make-up on display. 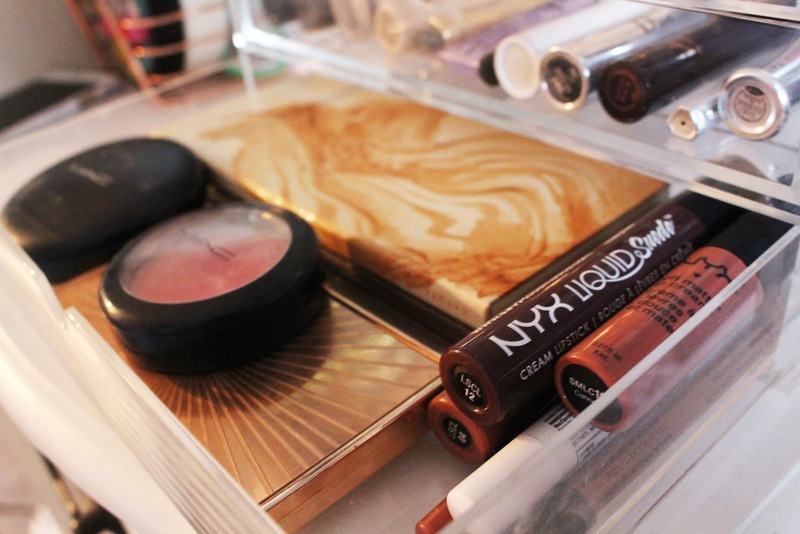 I don’t like to have all of my make up in one place because I think it makes it very cluttered. I like to keep the majority of it in my desk drawers and also in the drawers of my vanity. This way they are close to me if I need to quickly get anything. 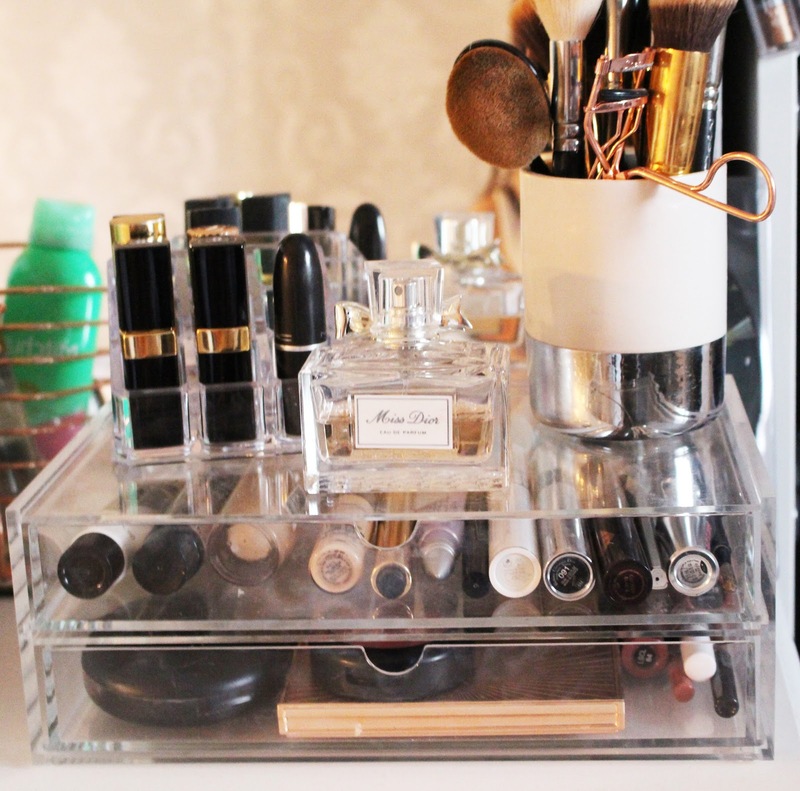 However, the main element of my make-up storage I wanted to talk about is my two drawer Muji system. I purchased these drawers recently in the Muji store in Carnaby Street. I absolutely love them as they are a lot deeper than any other acrylic drawers that I have had before. Previously I purchased drawers from ebay and whilst they were good they were nothing like these ones. I like the simplicity of them, of course the transparency makes it very easy to see where everything is. 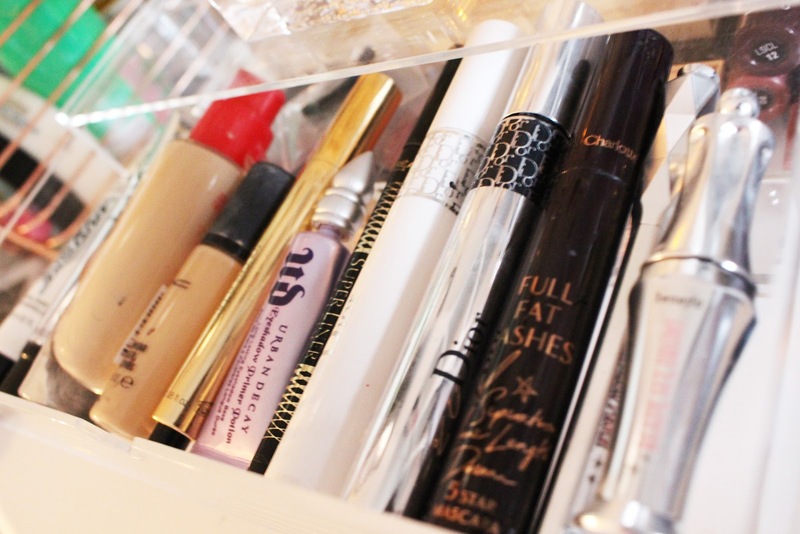 In the top drawer I keep my foundation, concealer, primers, liner, eyebrow pencil and mascaras. And then in the bottom drawer is where I keep my palettes and powders and a few lip products. 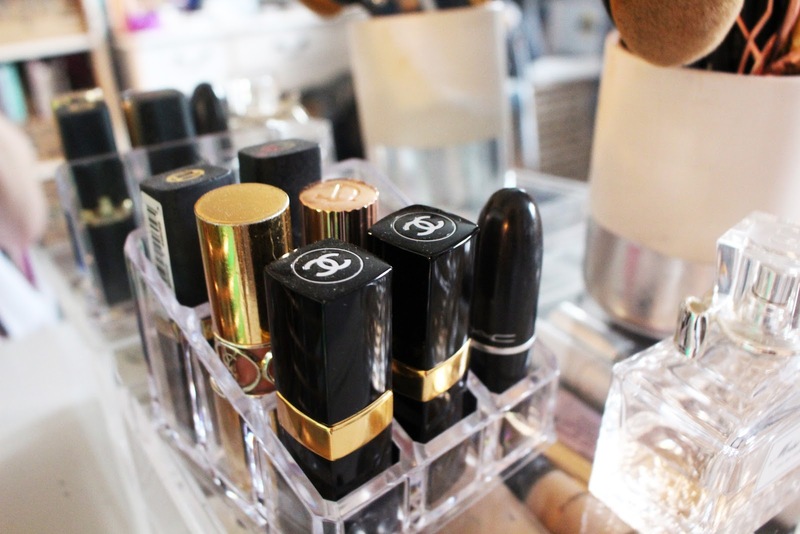 On top of my make-up storage I have a little lip display that I keep all of my favourite lipsticks in. Then to the right I have an old candle that I have de-potted, that is now the home to my brushes that I use on a day-to-day basis. I also like to keep my favourite perfume, Miss Dior, in the middle as it’s in such a beautiful looking bottle and is easy to grab on my way out. 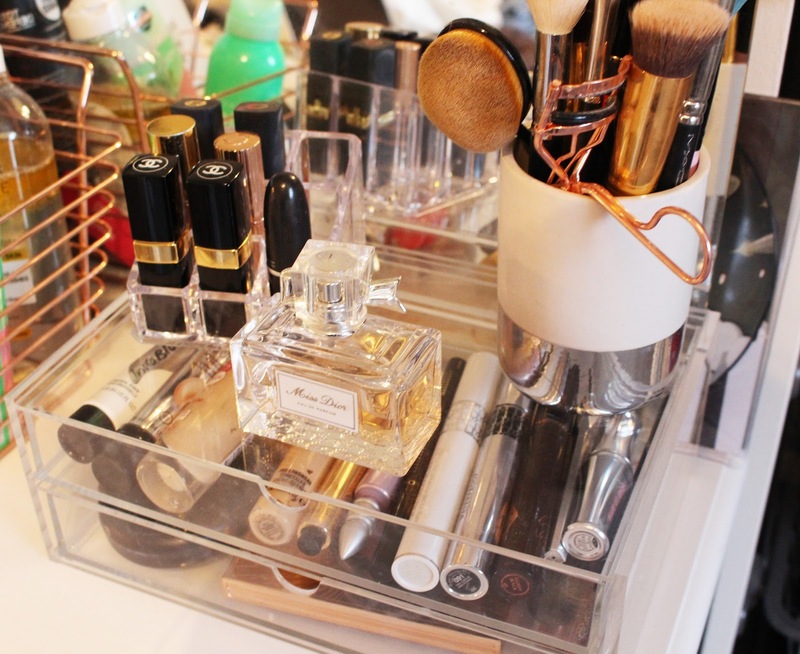 Where do you store all your make up?